Challenging work and creative thinking drive Nicole Copsidas’ legal practice, which runs the gamut of commercial litigation. The detailed research and investigation required in litigation matters continually pique the interest of this Volusia County native, a second generation legal professional. Following in the footsteps of both her mother and father, Nicole worked as a paralegal prior to putting herself through law school. The double duty of full time paralegal work and law school only added to her time management skills and provided excellent on-the-job training for her career as a litigation attorney. Ms. Copsidas handles a wide variety of litigation matters including probate and trust litigation, fiduciary litigation, and commercial litigation. Additionally, Ms. Copsidas serves as the Hearing Officer for the City of Palm Coast. 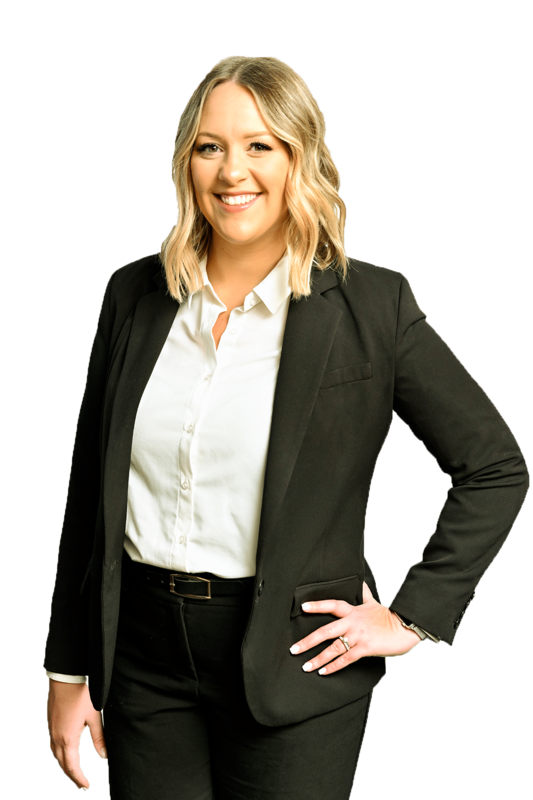 Nicole is a member of the Florida Bar and admitted to practice in all Florida state courts; and the U.S. District Court for the Southern and Middle Districts of Florida. She is a graduate of the University of Central Florida with a B.S. in legal studies and Florida A & M University College of Law with a J.D. She enjoys spending time with her family, reading and playing the guitar. Admitted to bar, 2013, Florida. University of Central Florida, B.S., Legal Studies, 2006; Florida A & M University College of Law, J.D., 2012.